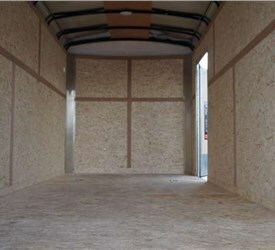 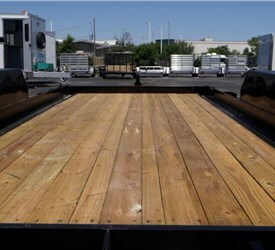 Are you in need of a flat surface to transport heavy machinery, cars or other equipment? 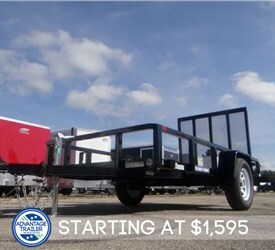 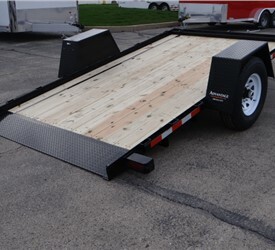 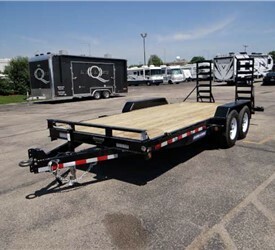 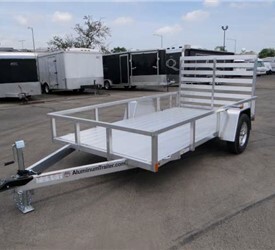 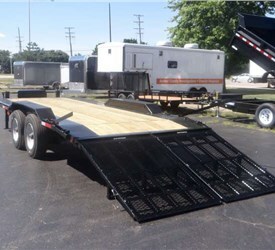 Consider having the professionals at advantage trailer craft a flatbed to suit all of your needs. 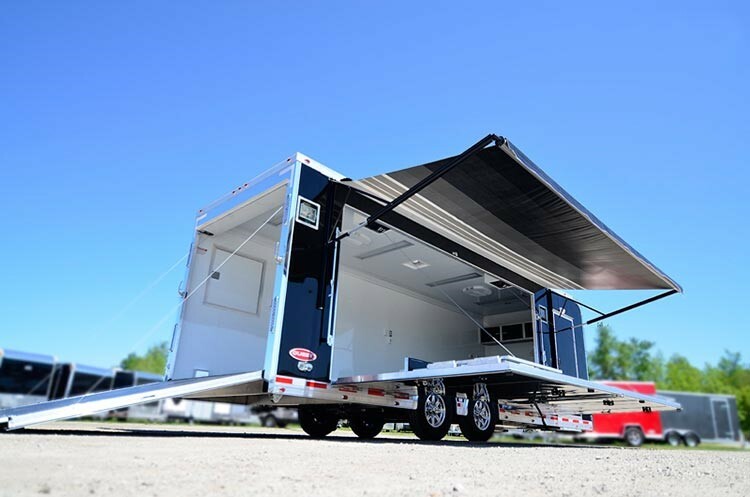 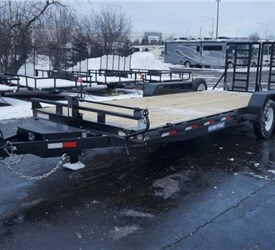 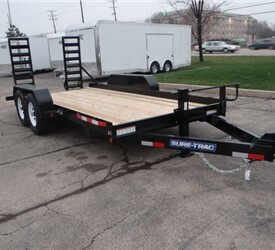 For decades, our expert design and fabrication specialists have created the best trailer solutions for residents and businesses in the Chicagoland area. 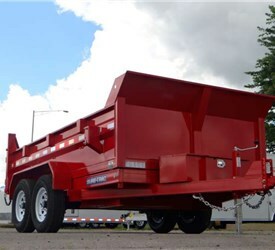 Putting a strong emphasis on customer satisfaction, they will work with you every step of the way to ensure you get a rig that can carry out the job you built it for. 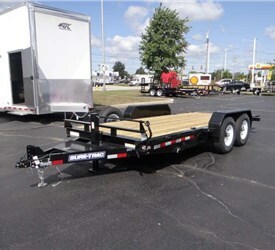 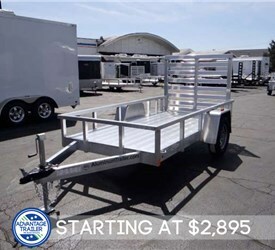 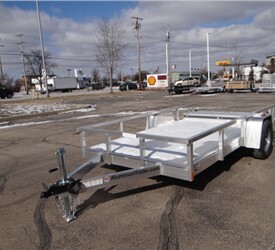 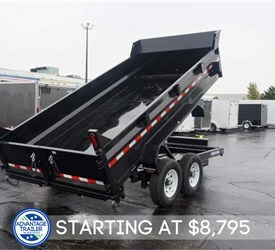 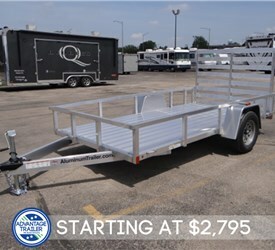 As the largest distributor of ATC trailers and a partner of several other leading manufacturers, Advantage has access to over 2000 trailer types and a plethora of accessories. 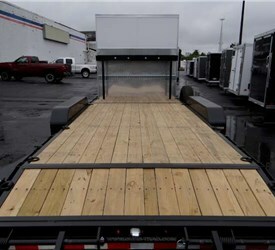 Because of this, we can craft you a flatbed to your exact specifications. 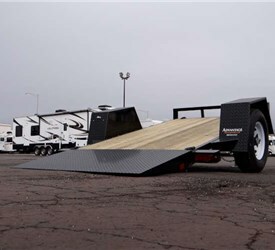 We feel that if you’re paying for something, you should get exactly what you want. 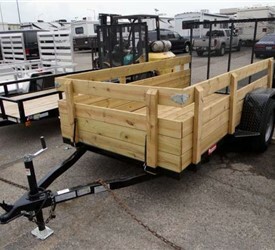 This is why we’ve never turned down a request and never plan to.